current state of diesel engine engineering and technology. 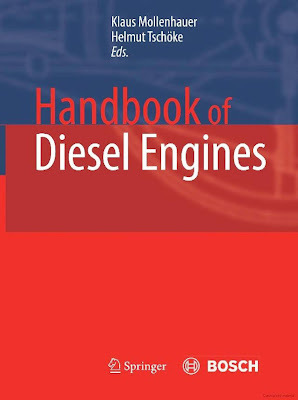 The impetus to publish a Handbook of Diesel Engines grew out of ruminations on Rudolf Diesel’s transformation of his idea for a rational heat engine into reality more than 100 years ago. Once the patent was filed in 1892 and work on his engine commenced the following year, Rudolf Diesel waited another 4 years until the Association of German Engineers provided him a platform to present his engine to the public at its convention in Kassel on June 16, 1897. The engine came to bear the name of its ingenious inventor soon thereafter. German-speaking regions a scholarly and practical presentation of the current state of the diesel engine and its large range of applications. 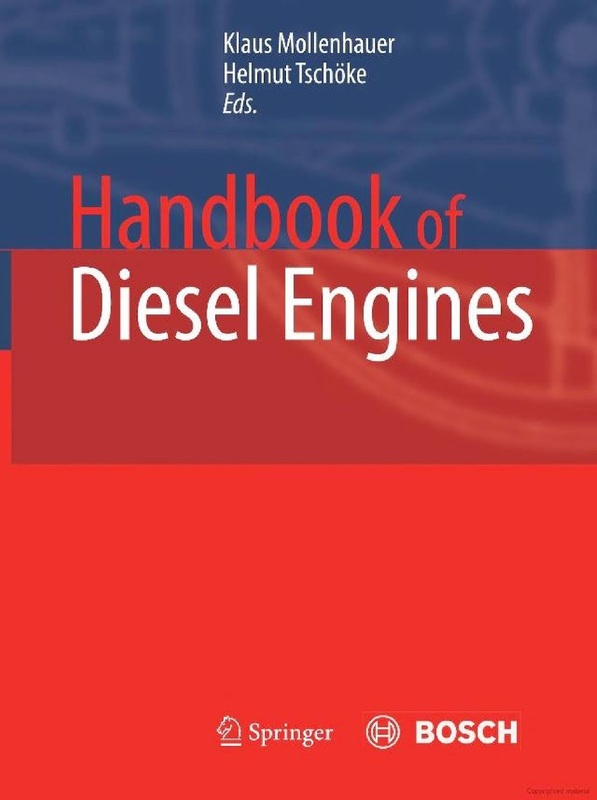 The handbook has not only been conceived for diesel experts but also ‘‘diesel laypersons’’ with prior knowledge of engineering or at least an interest in technology. Furthermore, it is intended to benefit students desiring a firsthand comprehensive and sound overview of diesel engine engineering and technology and its state of development.